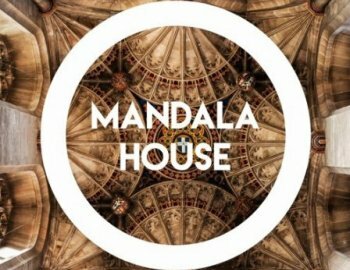 "Mandala House" is the latest Sampling Pack by Constructed Sounds. Packed with nearly 600 MB full of groovy, African inspired tribal House elements. Including 5 Construction Kits in top notch quality.